At a New Zealand charity event, billionaire Sir Richard Branson told kiwi farmers to grow cannabis as a profitable and environmentally safer alternative. Billionaire and outspoken cannabis advocate, Sir Richard Branson wants New Zealand farmers to replace dairy cows with marijuana farms. While speaking at a charity event, he urged New Zealanders to legalize marijuana. 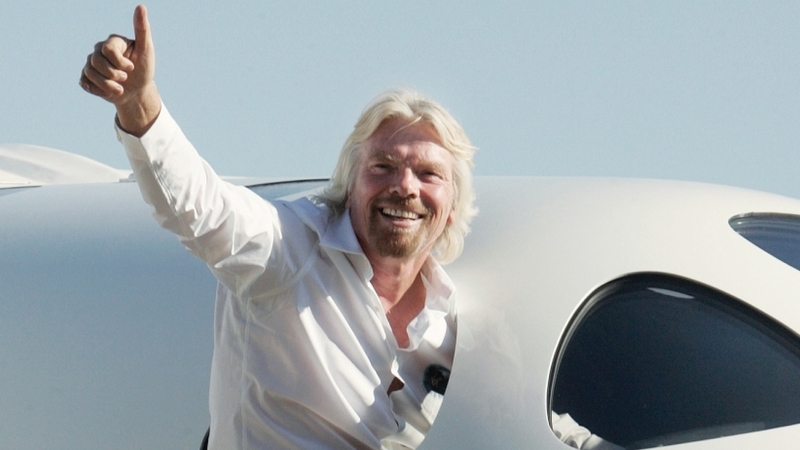 “You should legalize it, grow it, tax it, regulate it,” Branson said. He believes that Kiwi farmers should grow more cannabis to improve environmental safety. As one of the most widely available drugs in New Zealand, he also sees cannabis reform as an opportunity to improve economic conditions within the country. He does have a point. The term ‘dirty dairying’ refers to the harmful impact that dairy cows have on New Zealand’s freshwater. As cows settle along streams and rivers, water pollution becomes a major issue. Environmental activists have fought against these practices for nearly 20 years. I think that [regulation] would be wonderful because obviously, the amount of dairy cows that New Zealand has is damaging the rivers. Farmers welcome any opportunity to add another string to their bow and would look at that option if it was legal and profitable to do so. We’ve done a lot of studies on the war on drugs and it’s been an abject failure. He went on to say that drugs should be decriminalized and that people with drug problems should receive help instead. The Cannabis Party of New Zealand also supports this view. The political party has been working for over 20 years to bring about a money generating hemp and cannabis industry. They believe that cannabis reform in New Zealand would save taxpayers $400 million per year. I personally think it should be legalized. I think it’s wrong that 100,000 young people have criminal records every year for doing something which is no worse than what their parents are doing every night – drinking alcohol.